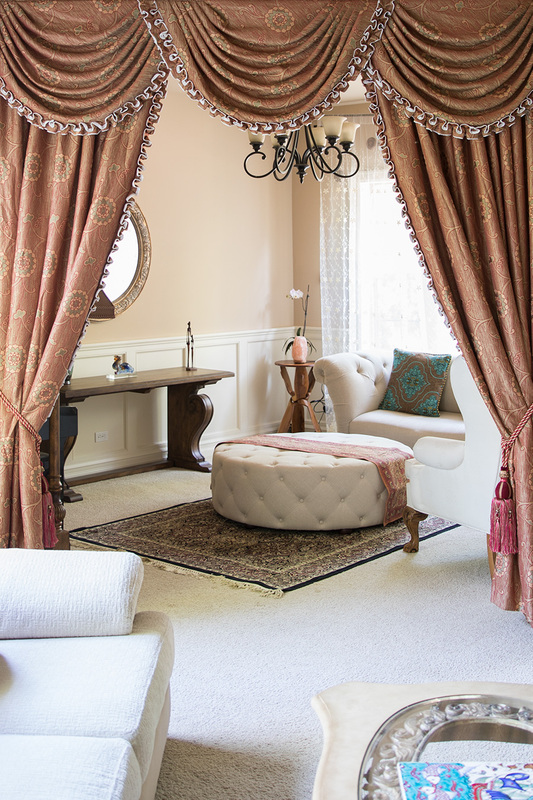 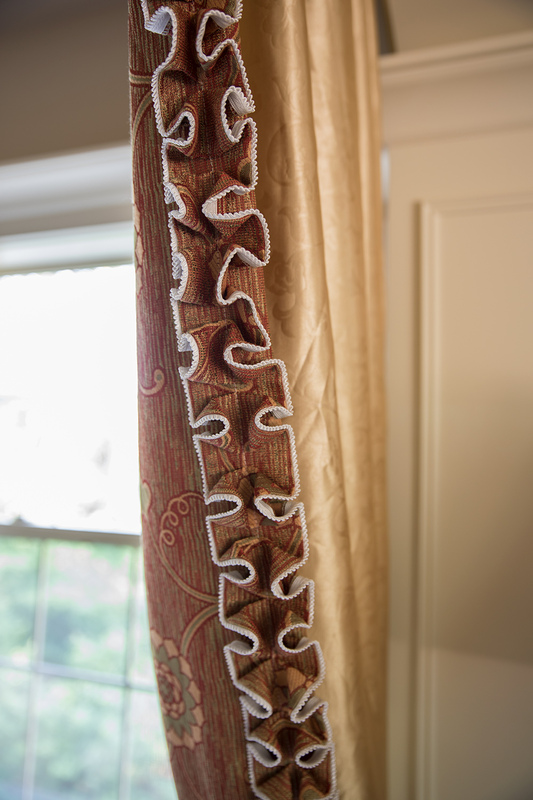 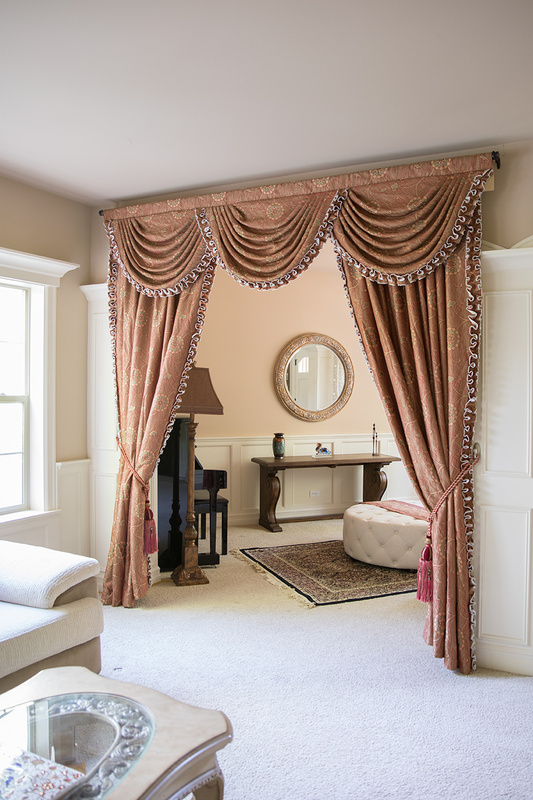 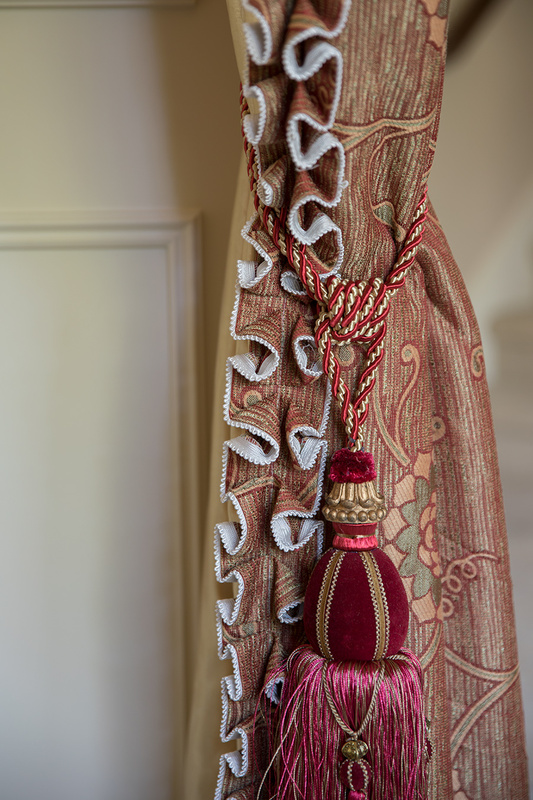 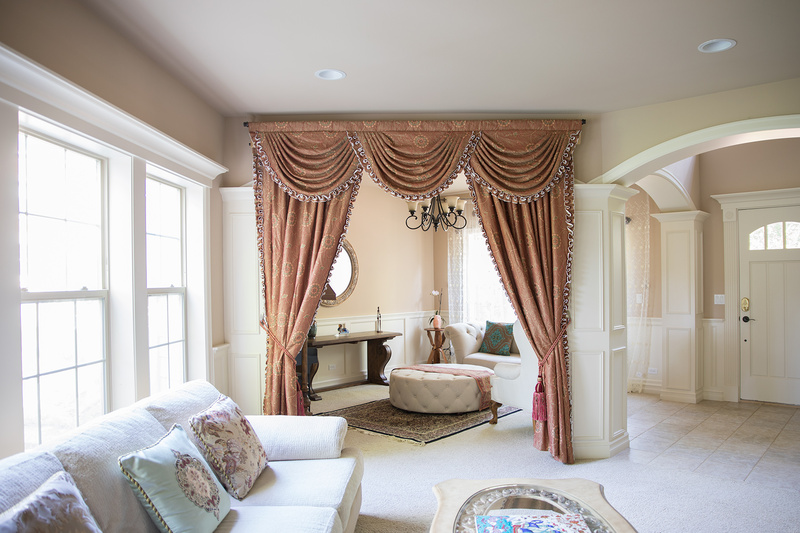 This style features overlapping-style valance and curtain panels outlined with fabric ruffle trim. 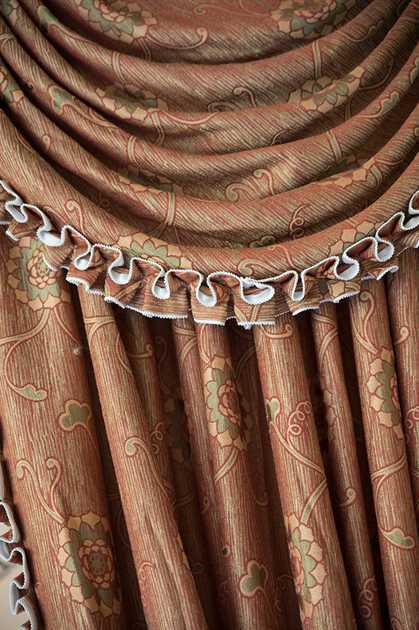 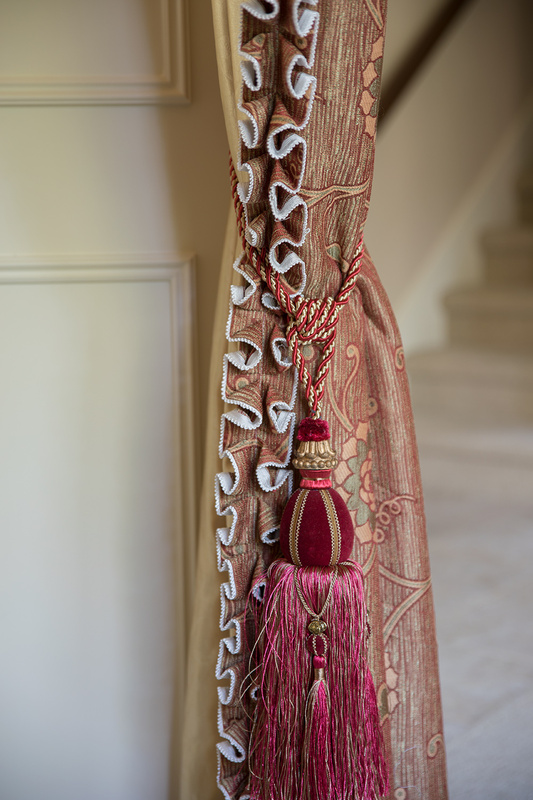 Indulge yourself with this decorative and ornate swag valance curtains in your living room, lounge or anywhere you desire to place it. 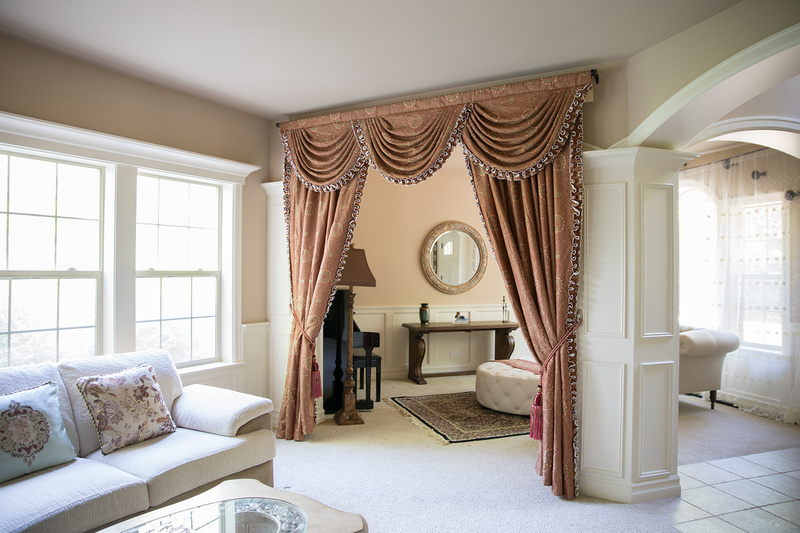 Width: best fits windows up to 90"W. If the wall space is limited, use the wall width minus a few inches as the width.